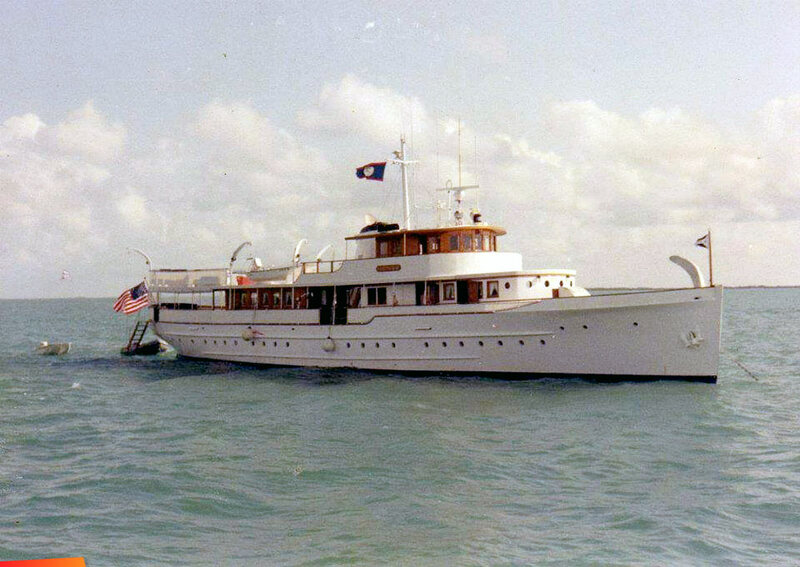 It was moored off Belize City most of the time while Mr. Ford was filming. He came ashore on a small dinghy and docked next to the RPL'S. Nice guy and even nicer boat.